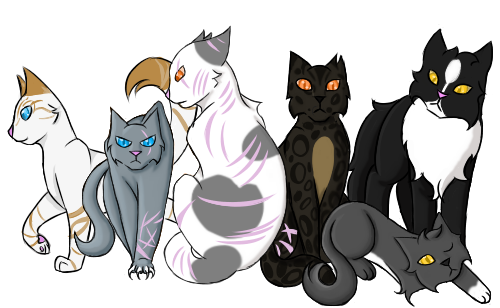 The position of MCA for Skyclan is currently open and we are accepting applications. Have fun, fight each other to be the best. We are looking forward to your sacrifices. welcome your supreme overlord Mintpaw.